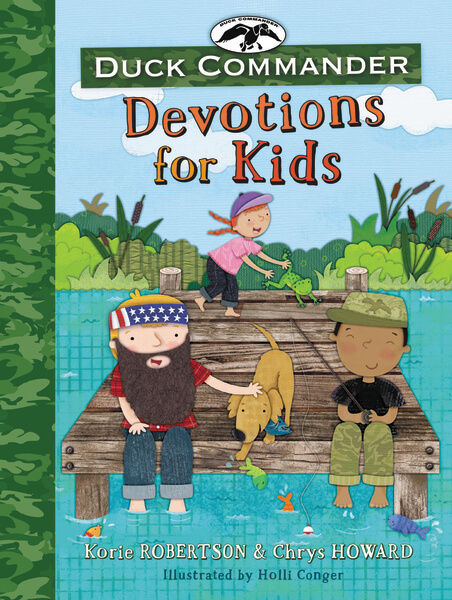 Jesus Always: 365 Devotions for Kids is a great addition to any family’s home. 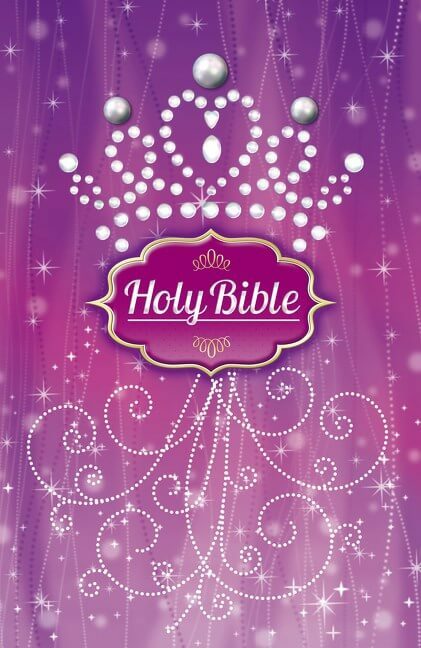 The book features an entire year of devotions focused on joy. 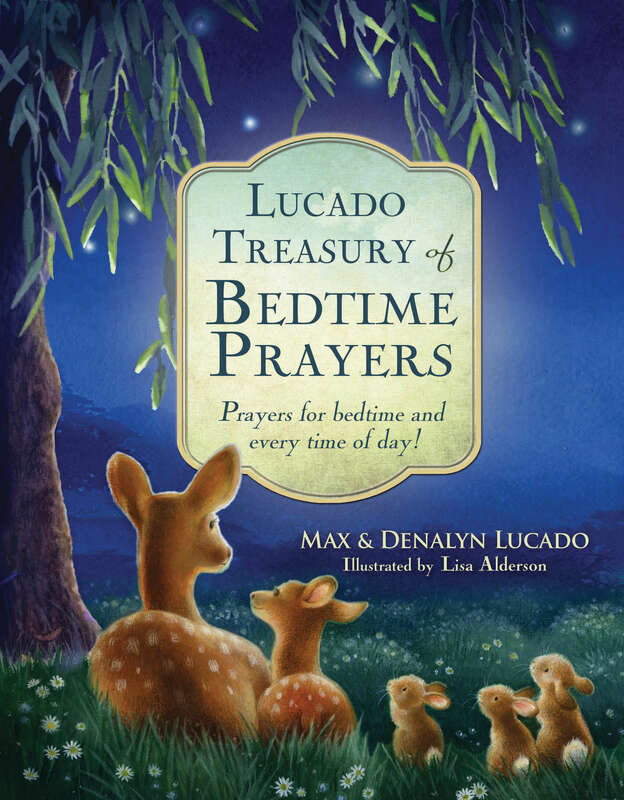 It is a great way for families to spend devotional time together! 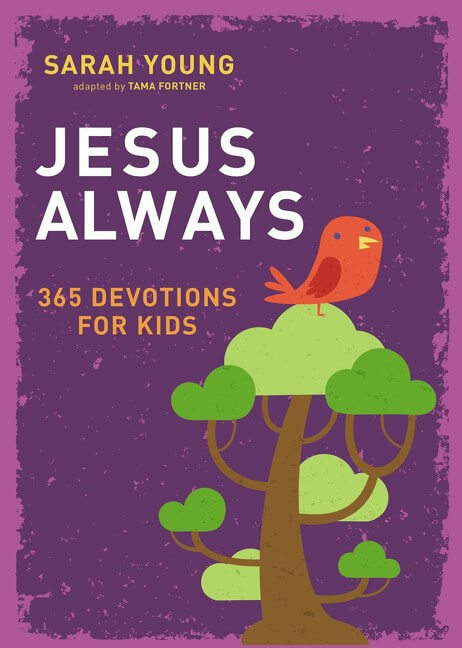 Jesus Always: 365 Devotions for Kids is adapted from the bestselling Jesus Always. 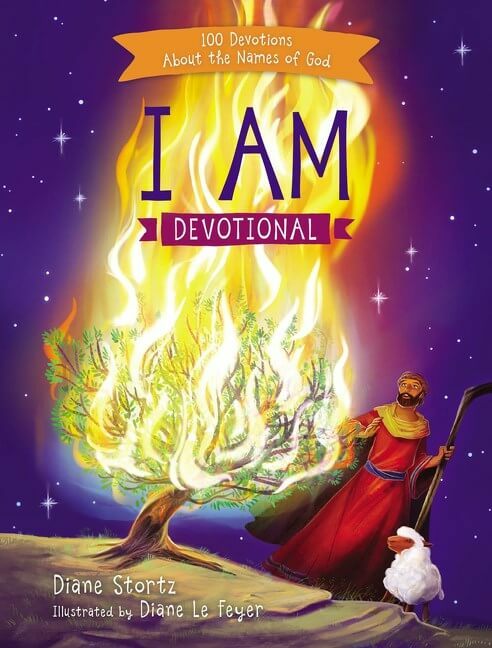 Each day’s devotion also has the same theme as the adult book. 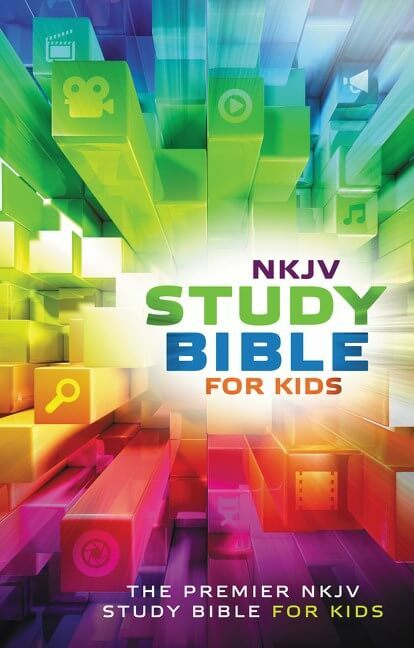 Jesus Always: 365 Devotions for Kids is a great choice for families to read and talk about during devotional time together. 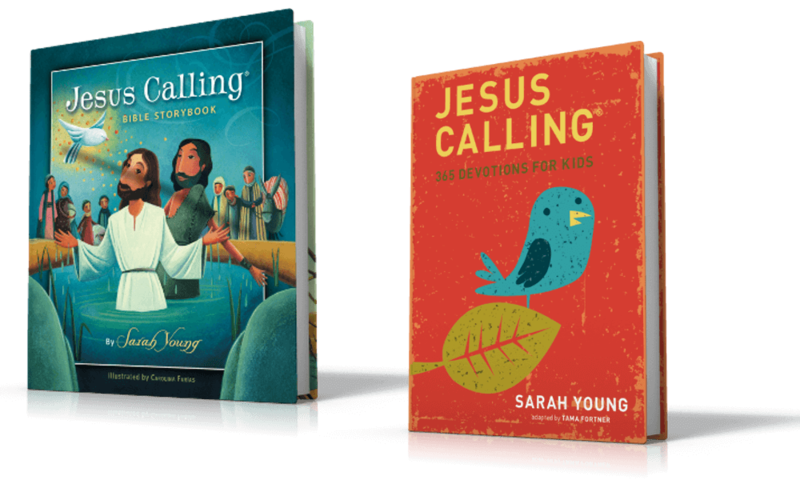 Jesus Always for kids is written as if Jesus is speaking to the reader. 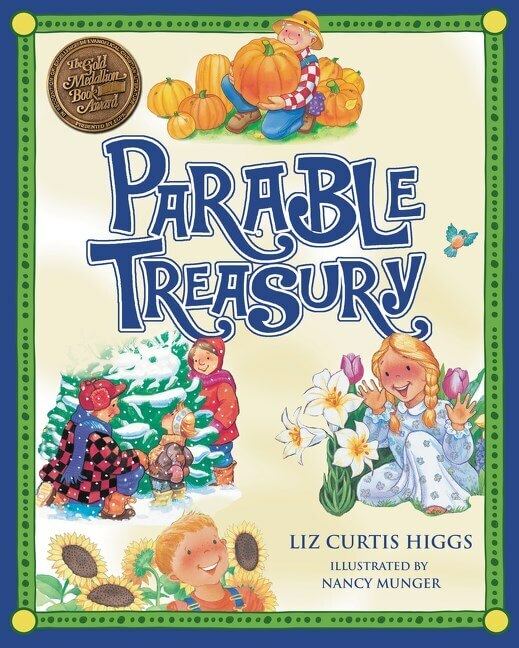 This book engages your children and also helps them find lifelong true contentment and joy. 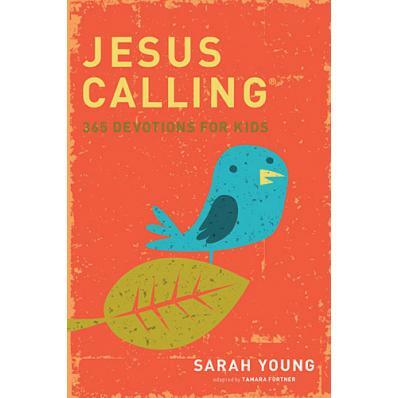 In Sarah Young’s newest 365-day devotional for kids, she focuses on the biblical teaching of the joy we can experience at any time. 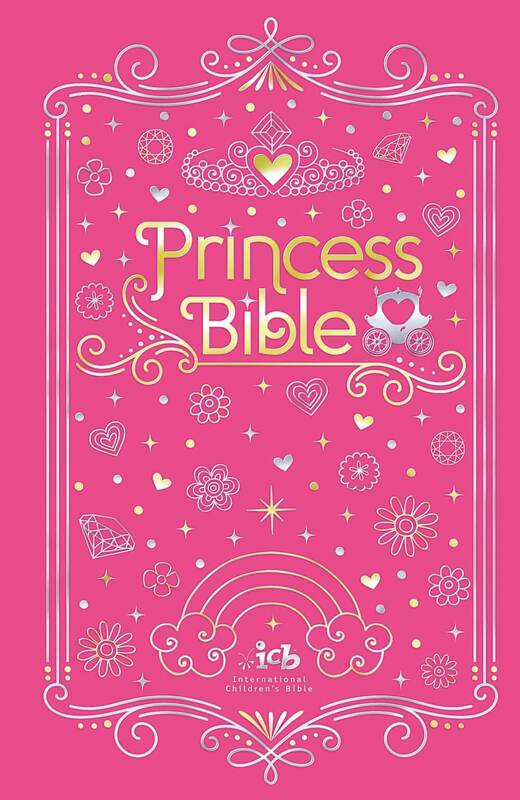 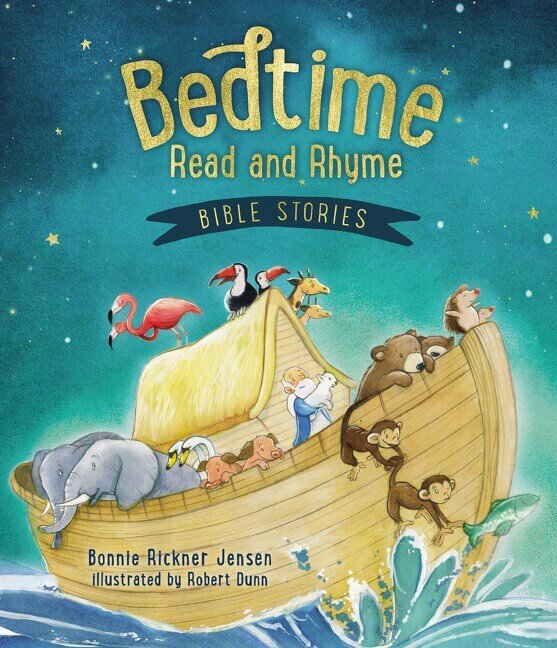 With Scripture and new personal reflections, the #1 bestselling author brings Jesus’ message of joy to children. 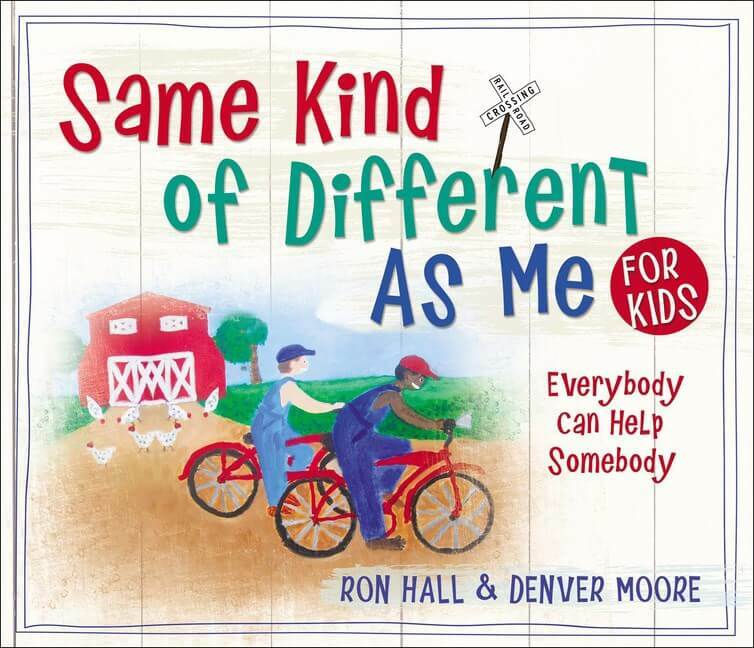 Adapted from the bestselling Jesus Always, each day’s devotion has the same theme as the adult version. 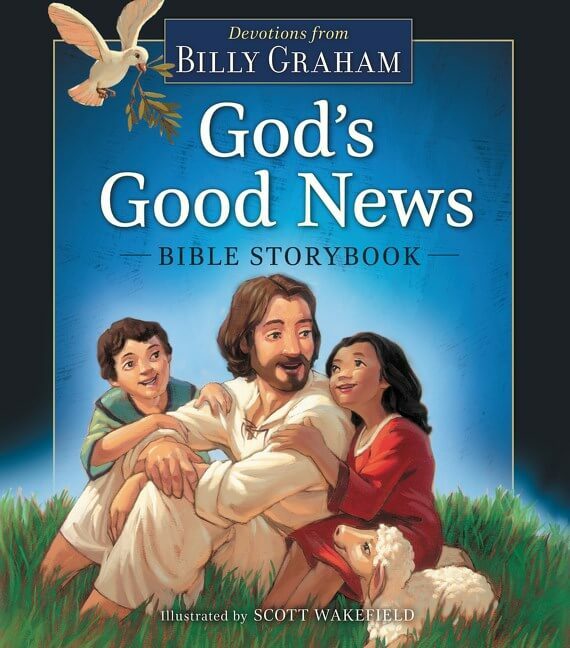 Jesus Always for Kids also has written-out Scriptures. 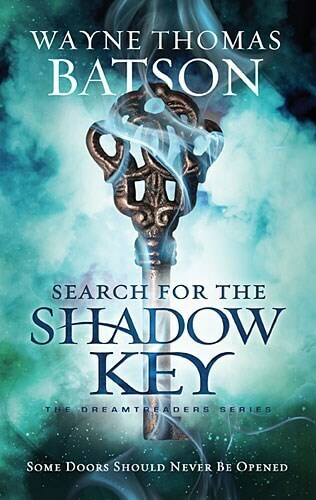 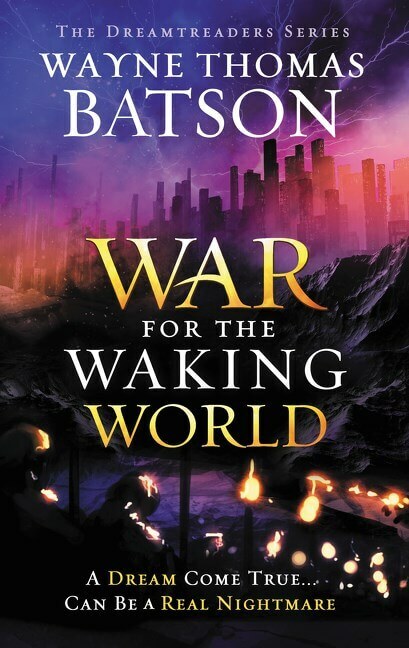 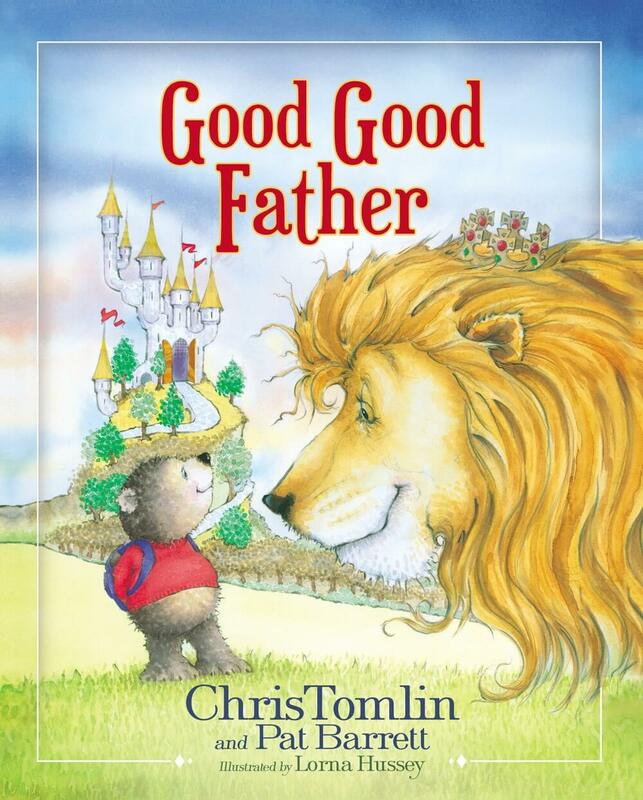 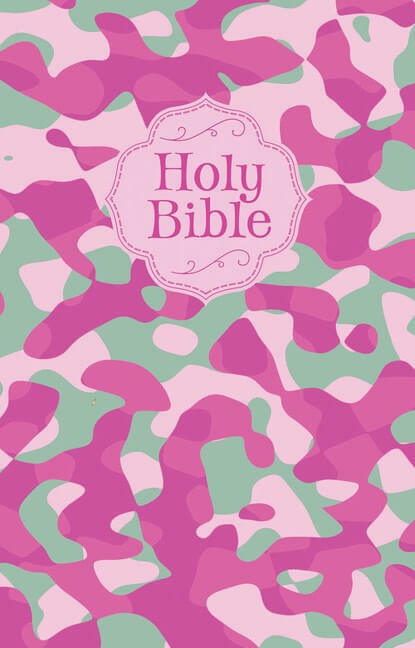 It is a great choice for families to read and discuss during devotional time together. 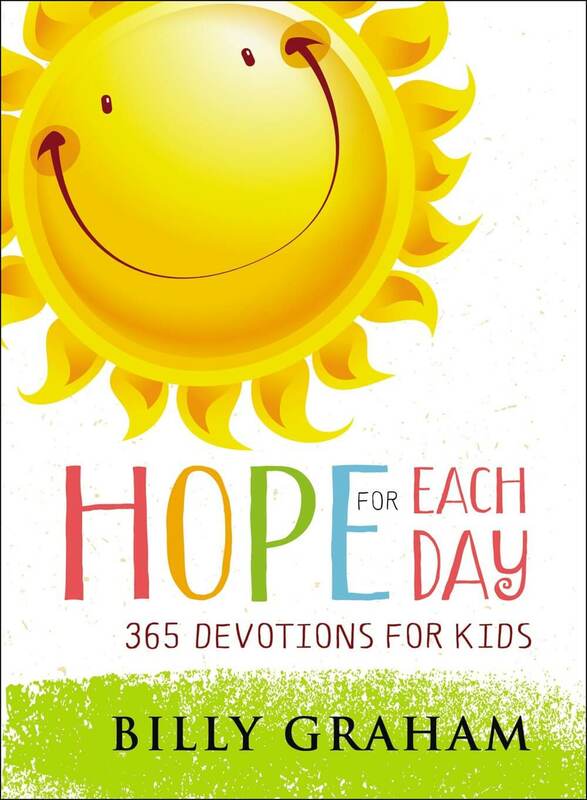 Written as if Jesus Himself is speaking directly to the reader, Jesus Always: 365 Devotions for Kids will also engage your children and help them find lifelong true contentment and joy. 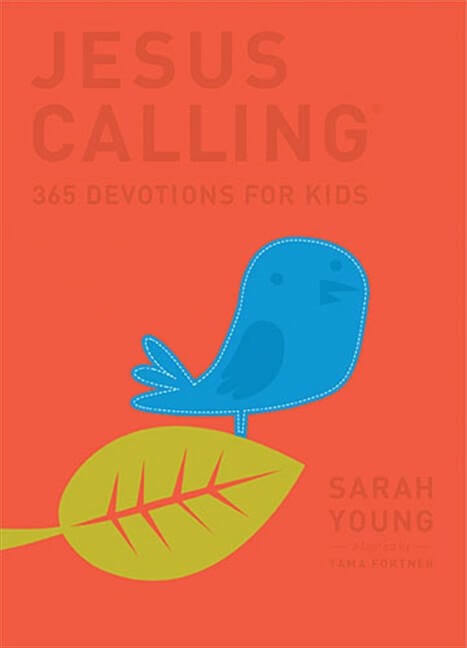 Embrace the true meaning of Joy with the young believers in your life in Sarah Young’s newest 365-day devotional!